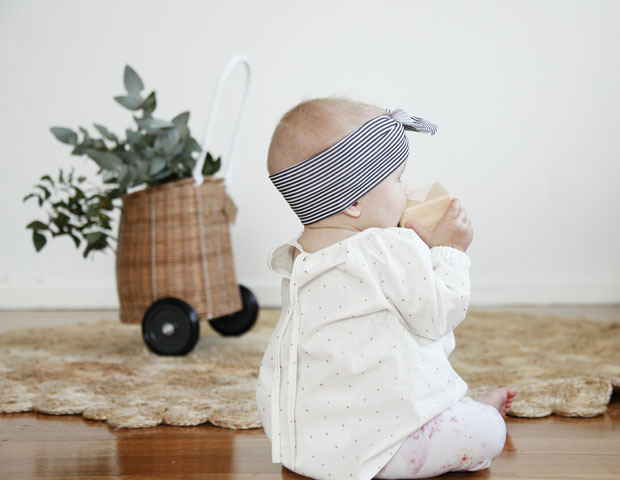 Lulu and Milly is an Australian Made organic girls fashion label for ages Newborn – 3. All our designs are unique to us and are are designed to be comfortable and fashionable. 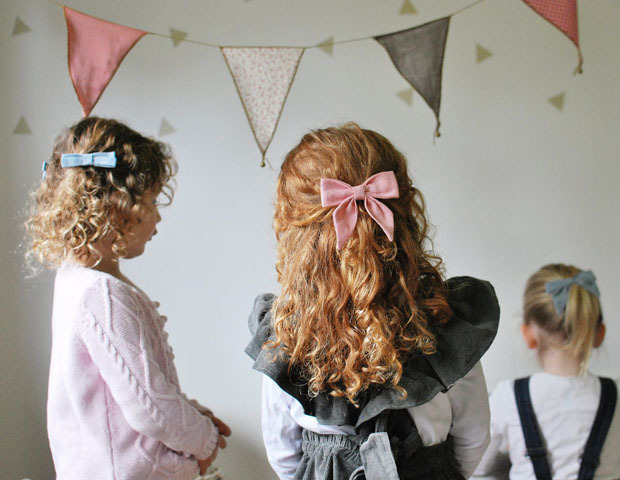 Lulu and Milly is the creation of 2 mums who met at mums group and decided to create gorgeous clothing for their girls. We are fully Australian made from our own design ideas painted by our local artist, our fabric is knitted and printed locally and then manufactured all right here in Australia. We have a large range of organic headbands, leggings and our signature bow beanies, as well as our range of bows and tees. Plus many more ideas in the works.